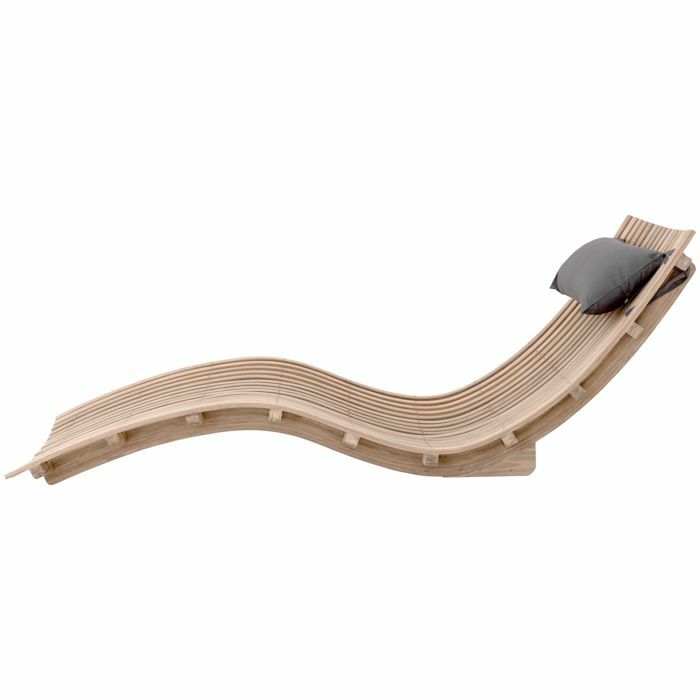 A beautiful lounger for relaxing outdoors. It is recommended not to leave the cushions outdoors when not in use. 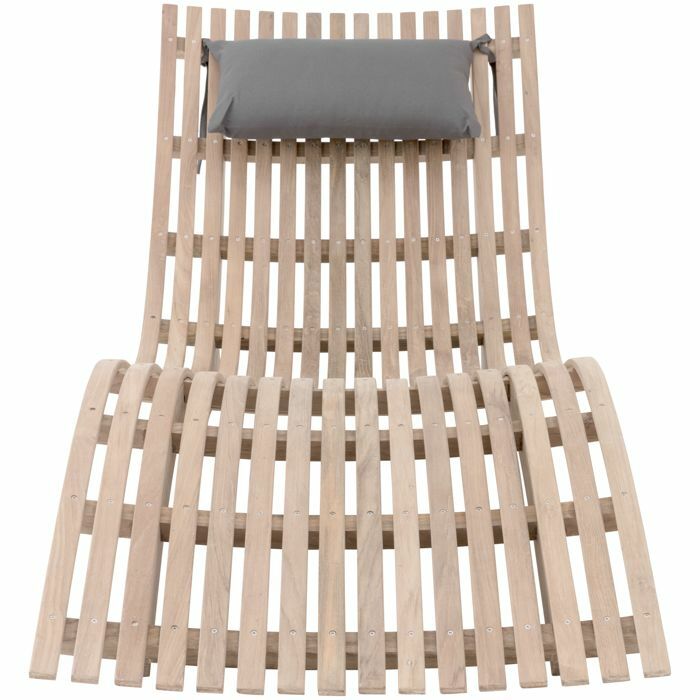 The Ibiza lounger is made of aged teak with light grey cushions. Bring a sleek, modern design to your outdoor area. 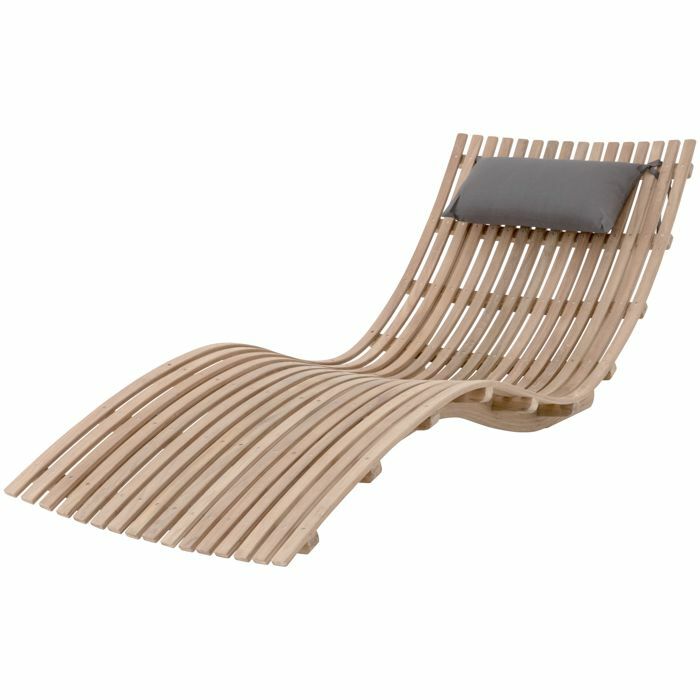 This lounger features teak slats. It is adjustable. The cushion is included in the price. The Murano lounger features a charcoal coloured cushion.